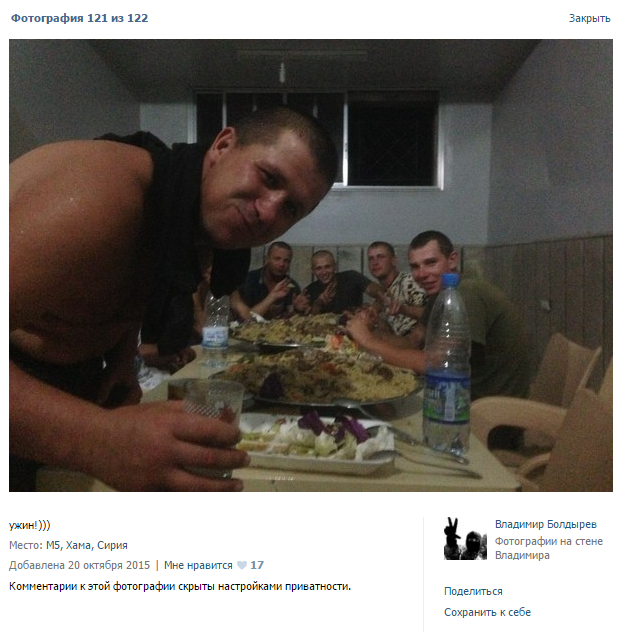 • Volunteers or acting GRU Spetsnaz servicemen? 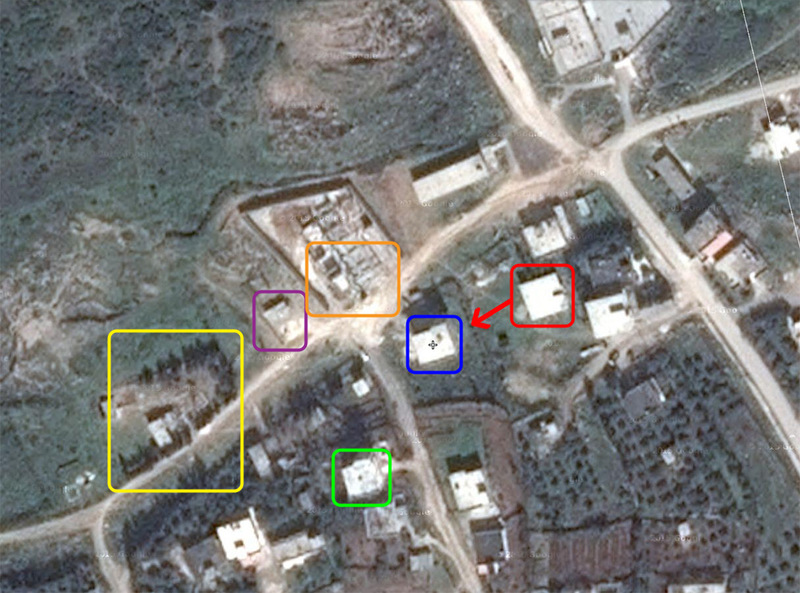 Recently we published a post, expanding on an investigation by The Interpreter on a Russian convoy spotted in Latakia governorate. 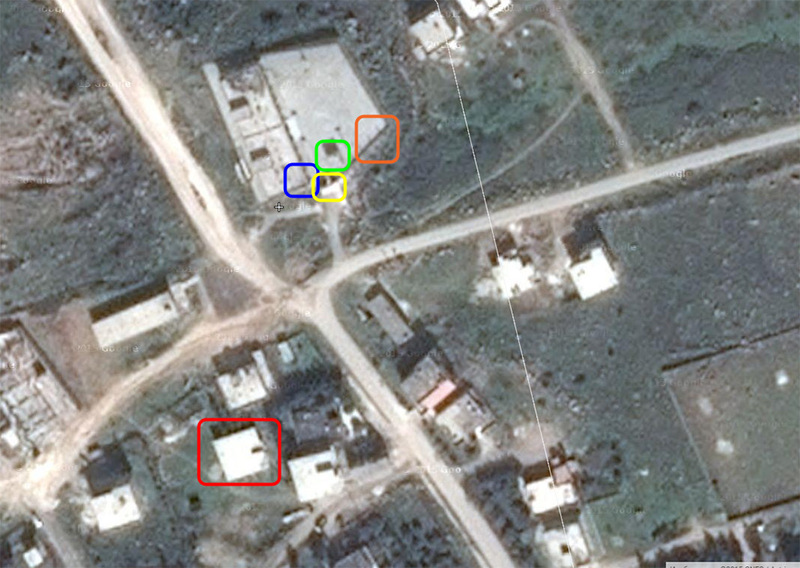 Apart from the fact that the convoy was spotted far away from the official Russian base in Syria, it was proven to have been moving away from the frontline. 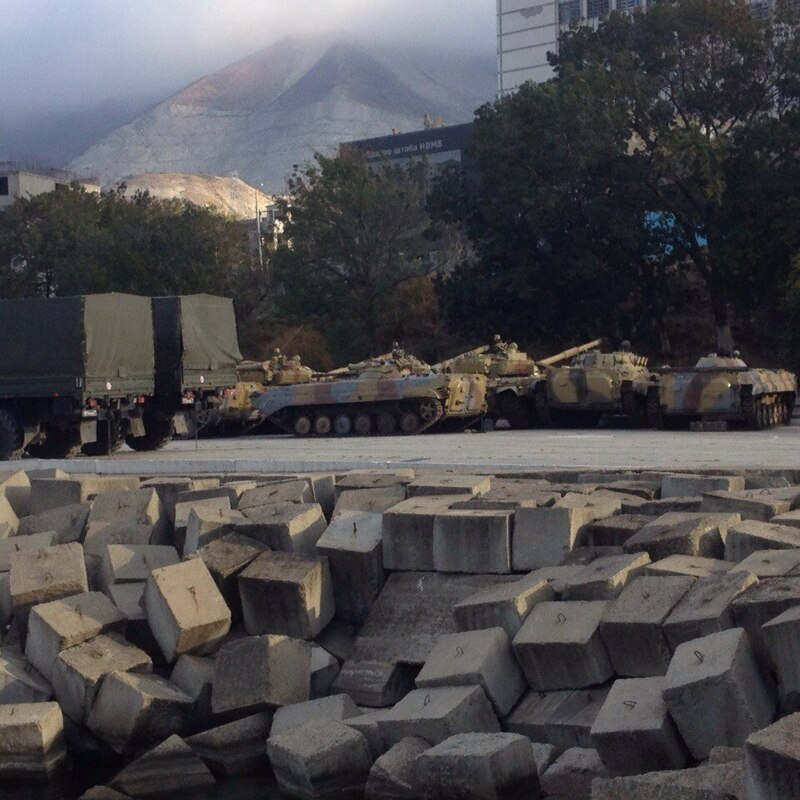 This looked like Russian ground troops returning to Hmeimin airbase from the front. The convoy had a 152-mm howitzer 2A65 "Msta-B", which is not fielded by the Syrian army. 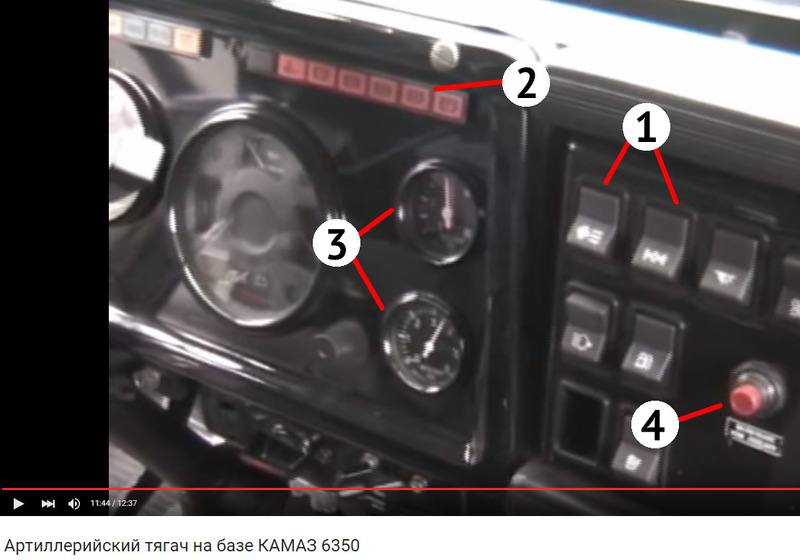 You can read a summary of our and others' findings in English here. 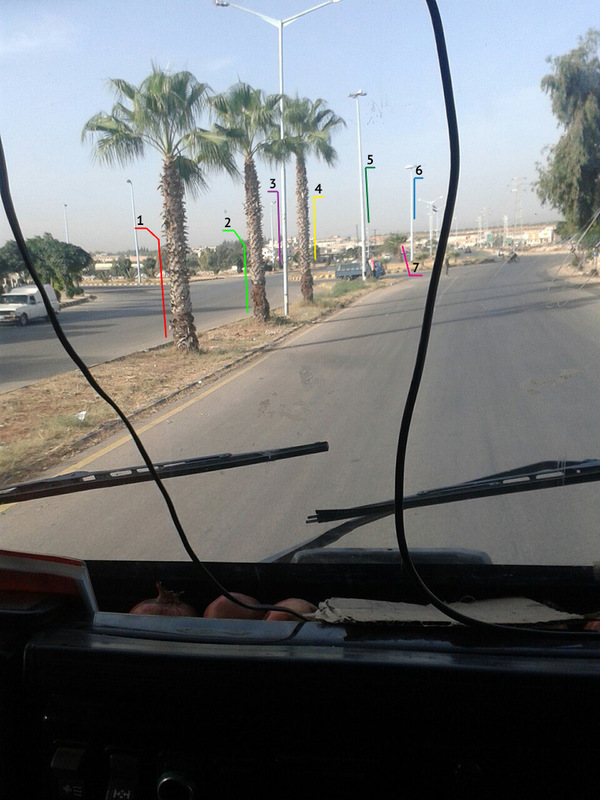 In Ayas's photo, we can see the following sequence of objects we have marked: palm tree (1) => palm tree (2) => lamp post (3) => palm tree (4) => another lamp post after a larger gap (5) => road circle => lamp post (6) => palm tree(7), which, unlike the other palm trees, is standing not in the center of the lane divide, but closer to the left edge. 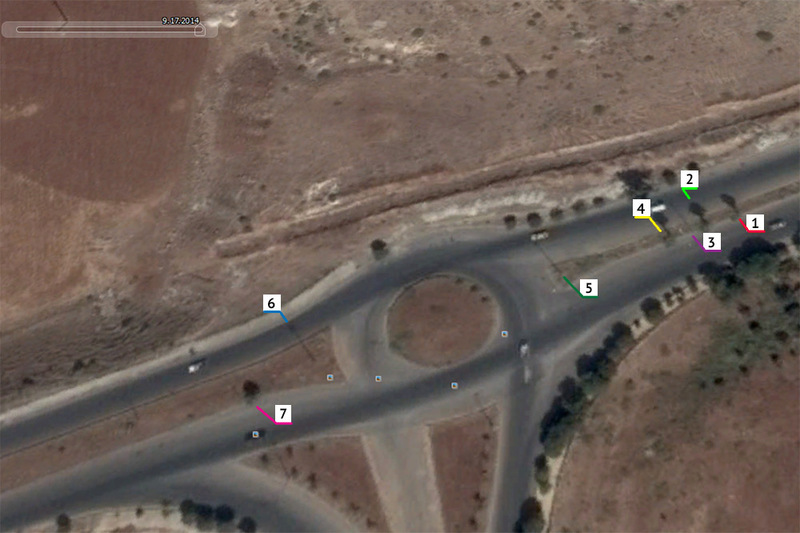 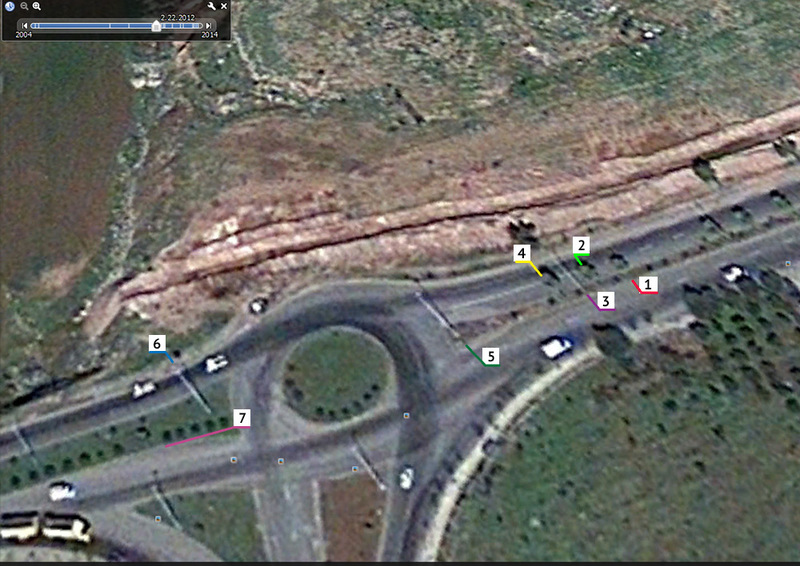 Thus, we were able to determine Ayas was driving west through Hama. 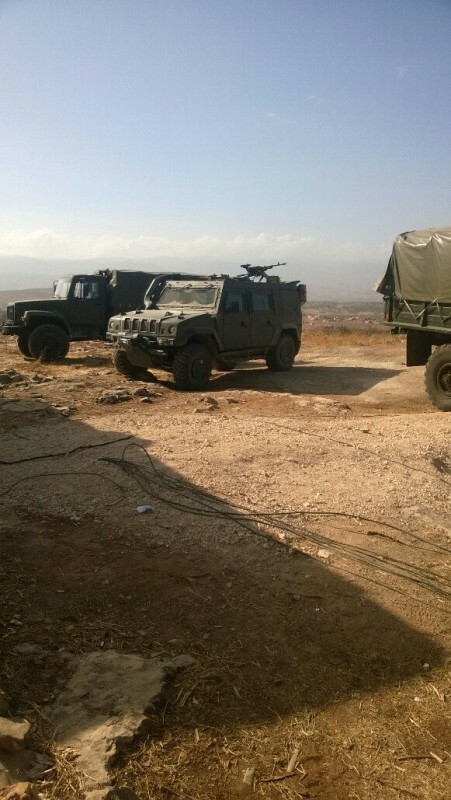 This area is over 100 kilometers away from Hmeimim airbase, which us why Ayas being in Hama is hard to explain, if Russia's official position is to be believed. 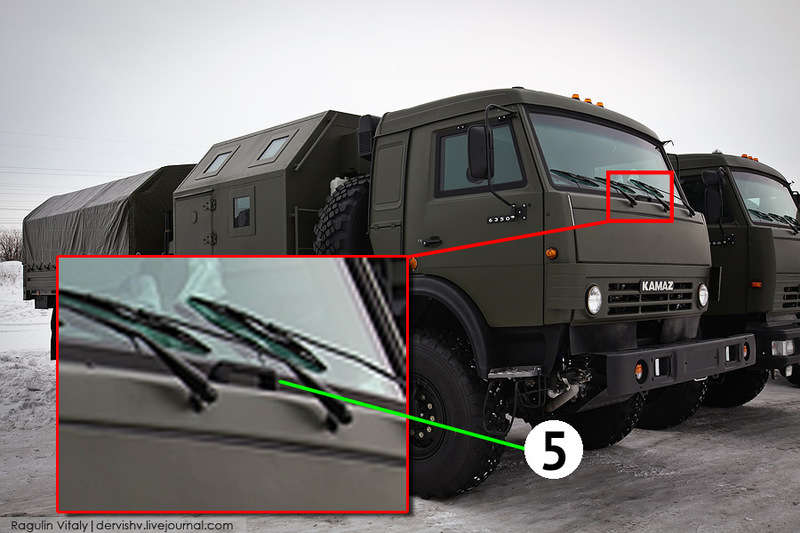 Given that Ayas serves in a motorized rifle brigade, which are often accompanied by artillery, and that a KamAZ-6350-based artillery tow truck was earlier spotted in Latakia, we can suggest that the photos also were taken from inside a KamAZ-6350 artillery tow truck. 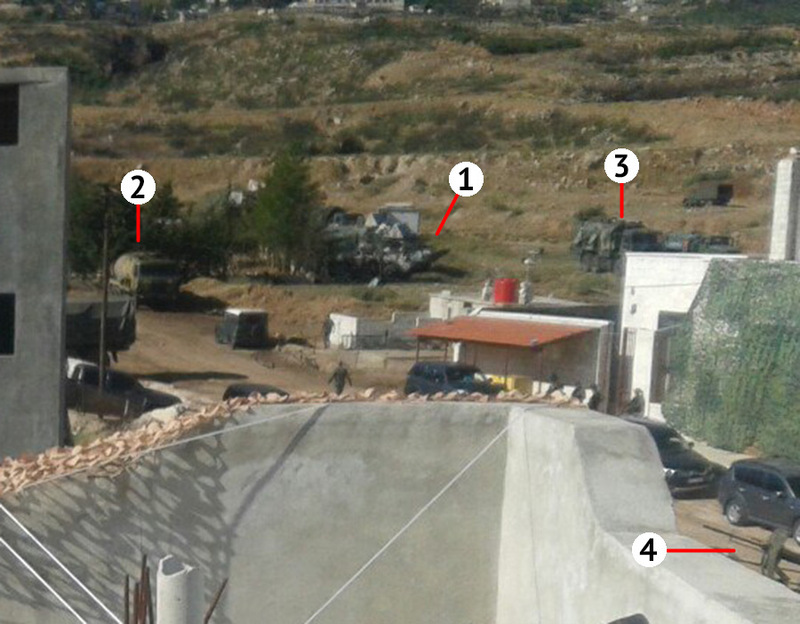 The house has camo netting over it, and in the background of the photo, some other notable vehicles can be seen: Two R-166-0,5 radio communications vehicles (1), a fuel truck (2), a KamAZ truck (3) and off-road passenger cars, similar to those belonging to Syrian pro-regime National Defence Force (NDF) with a weapon mounted on one of them (4). 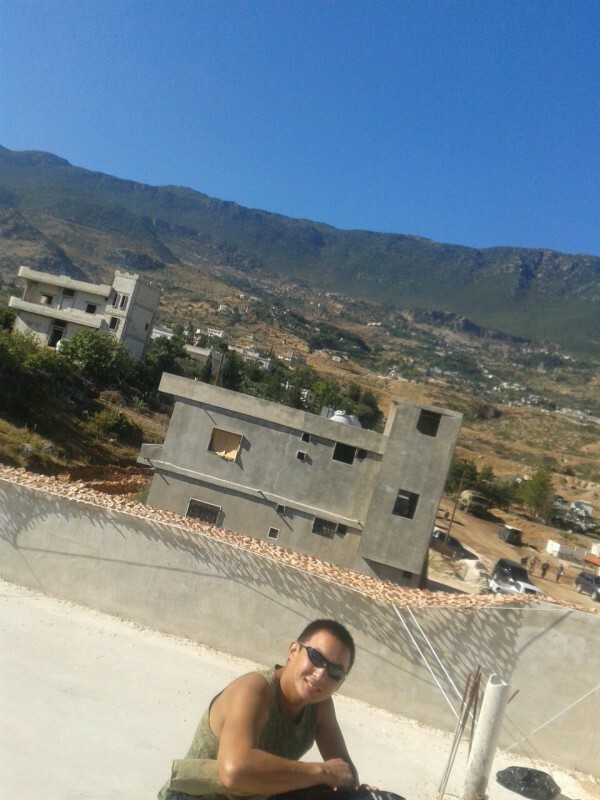 There are no mountains like these near Hama. We had earlier determined he drove out of Hama to the west. 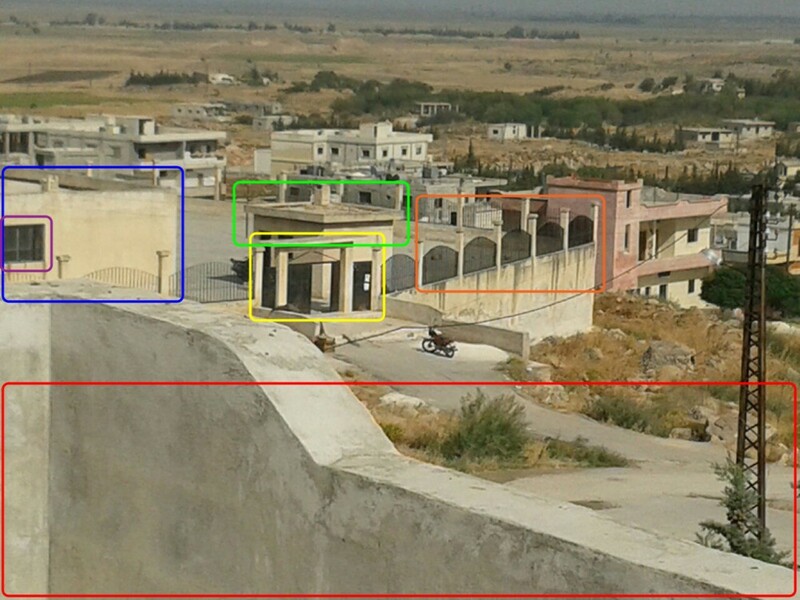 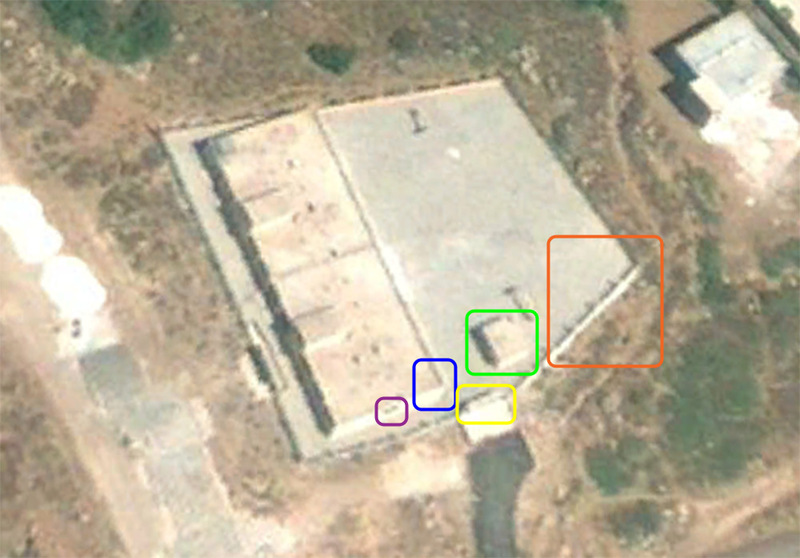 Twitter user 5urpher geolocated these images at Ein Elkorum to the north-west of Hama. 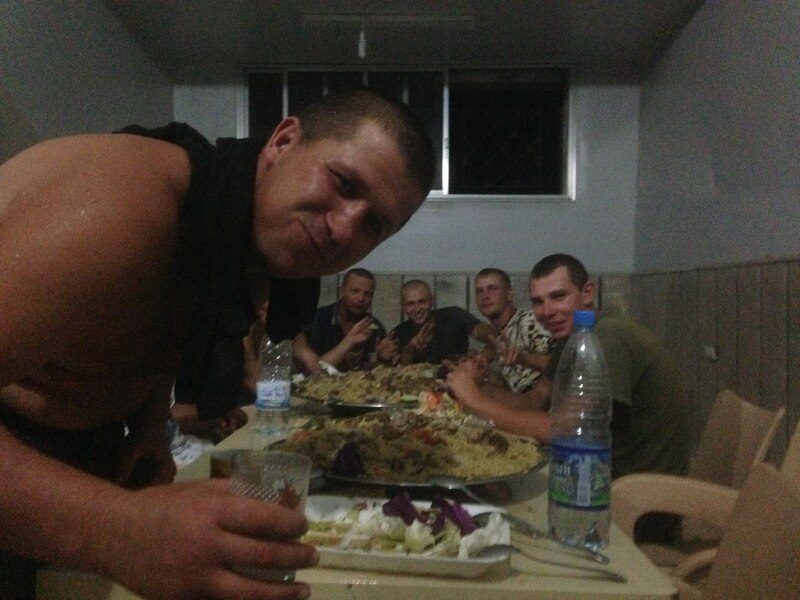 In the photo you can see Russian-made bottled water, but also a lot of pilaf, popular in the Middle East. 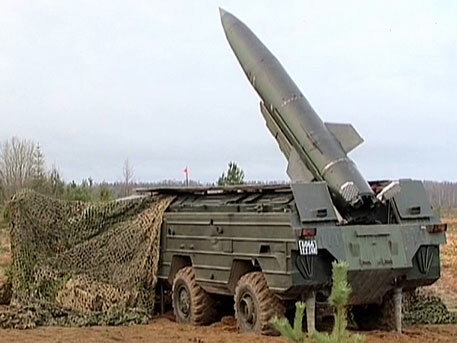 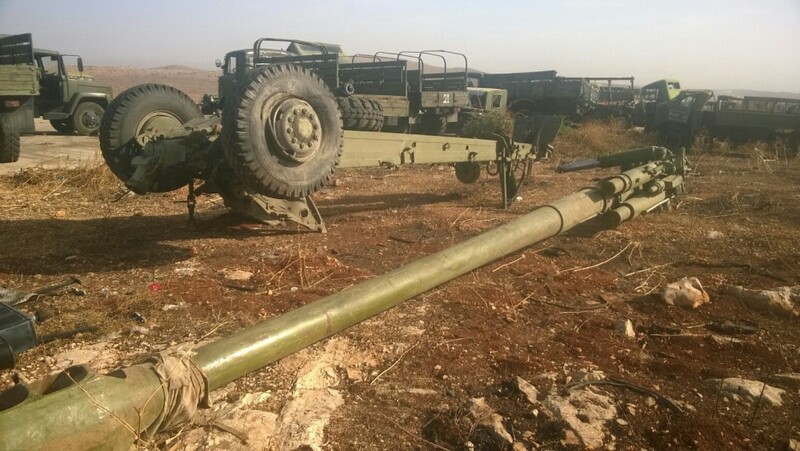 Russian BM-30 Smerch artillery rocket found on Taman'a #Idlib. 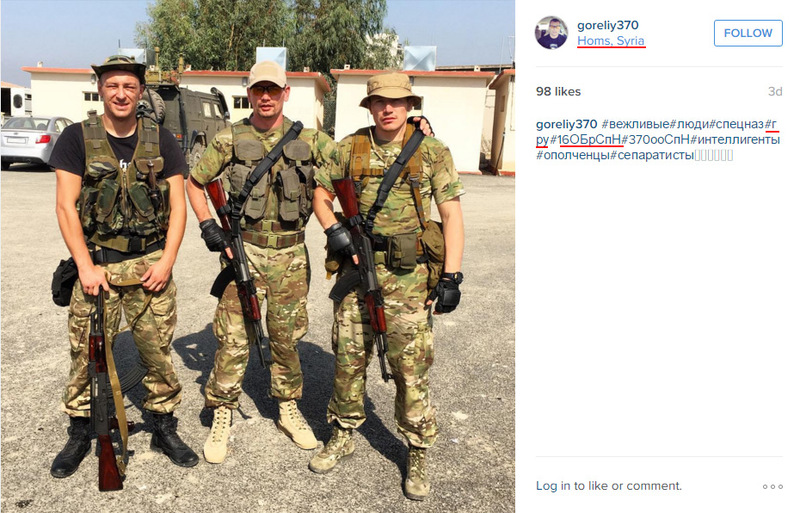 Volunteers or acting GRU Spetsnaz servicemen? 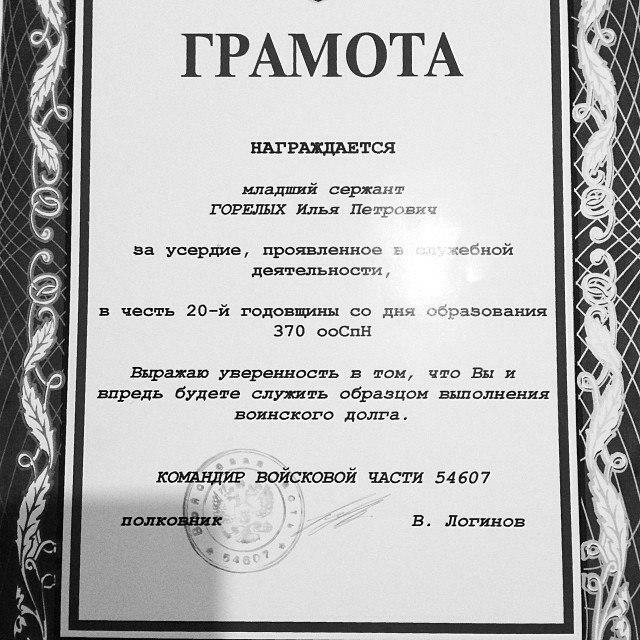 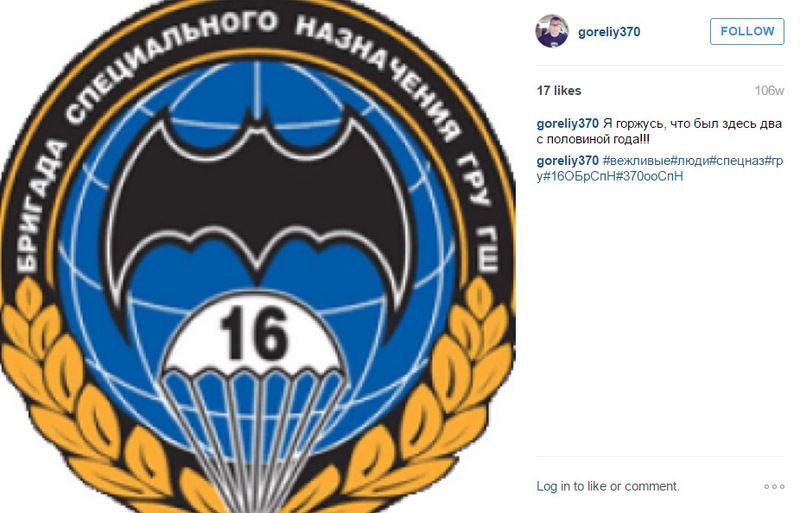 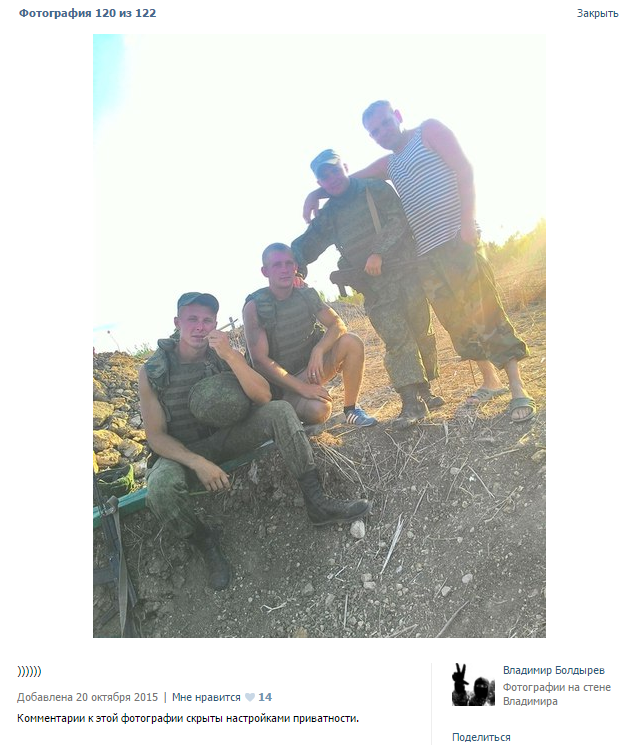 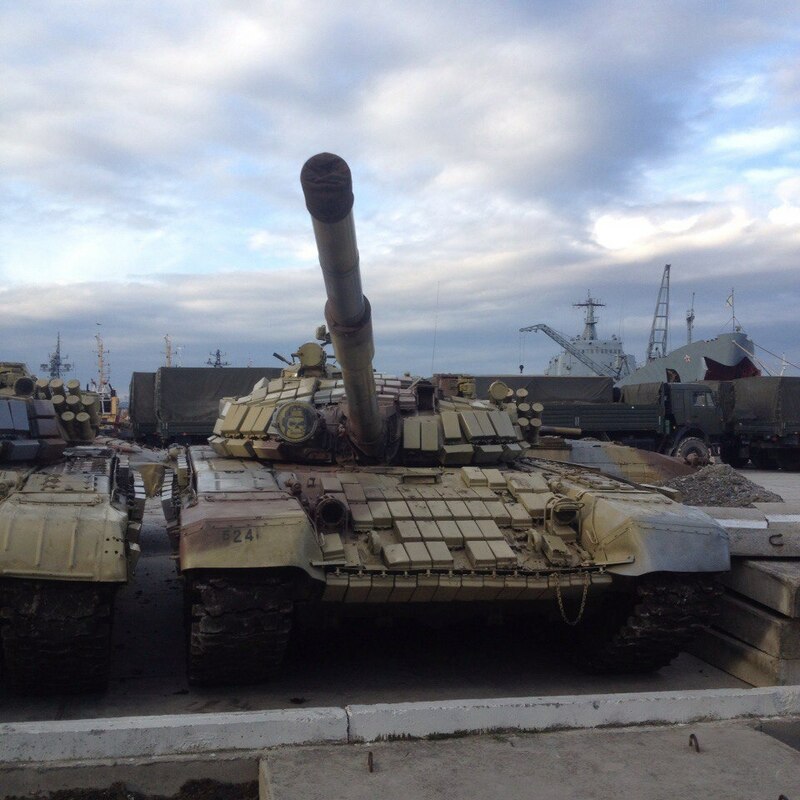 We remind that this Spetsnaz brigade took an active part in the fighting in Eastern Ukraine. 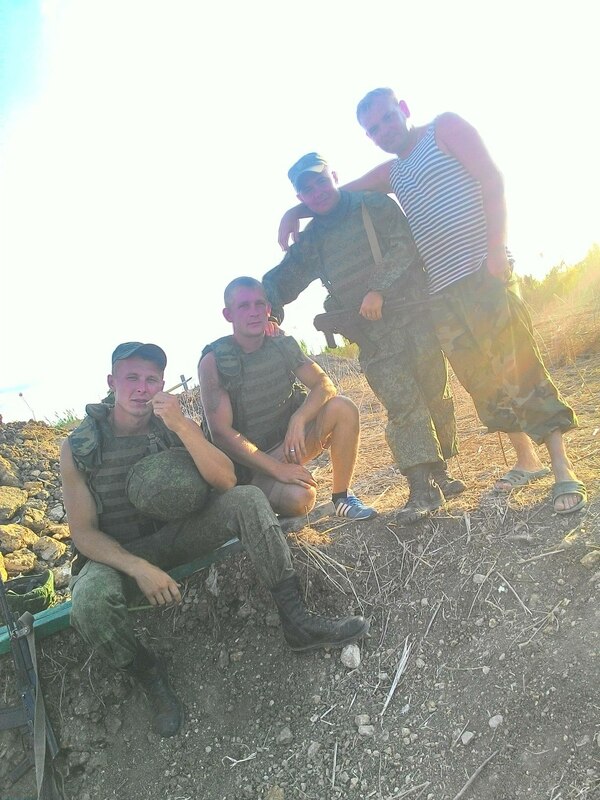 In May this year, we published an investigation on three servicemen of this brigade who were killed in Donbas. 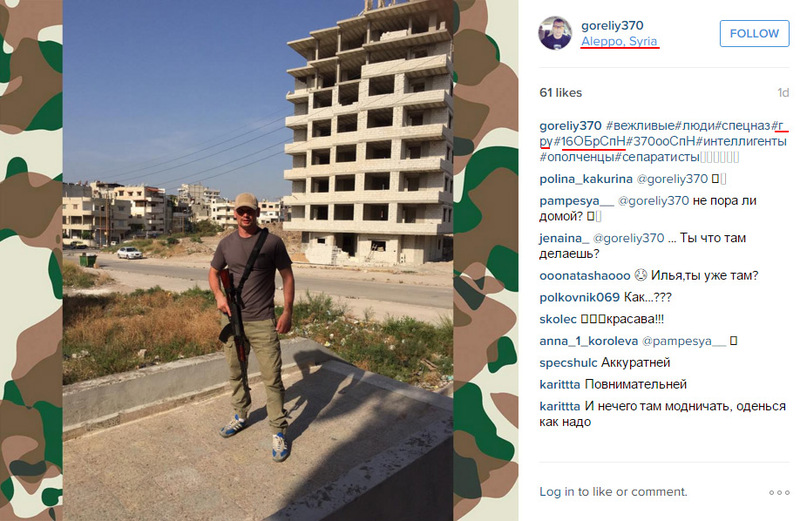 Gorelyh could have signed another contract with his brigade or gone to Syria as a volunteer. 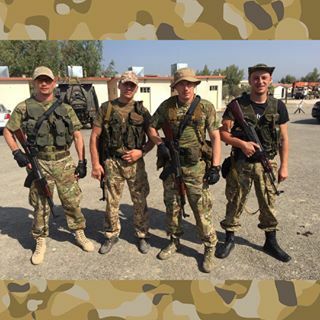 Until now, all volunteer fighters we had found in Syria joined the Kurdish forces. 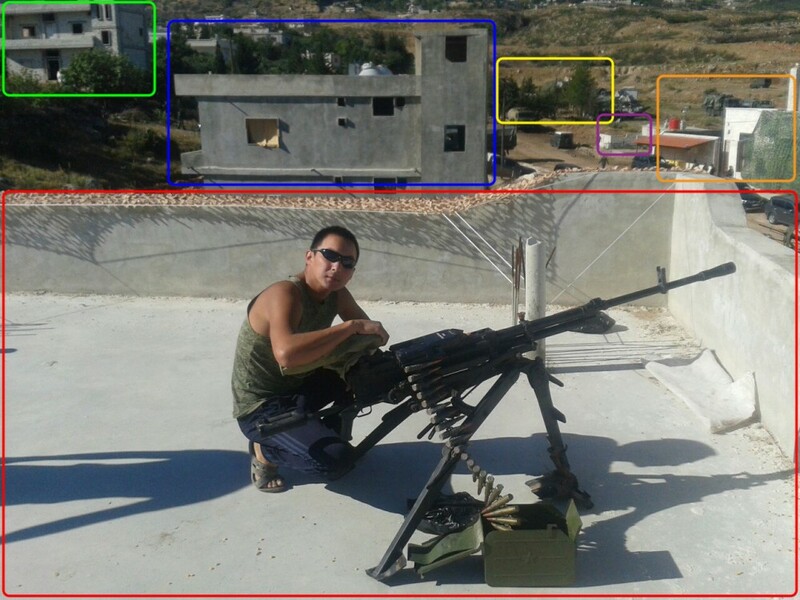 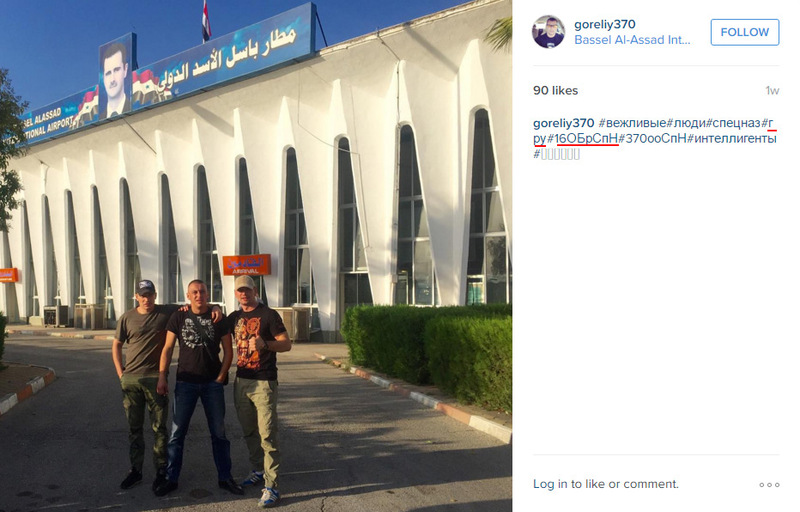 Here we can see armed Russians posting selfies from Bassel al-Assad airport (next to Russia's Hmeimim airbase) and then photos of themselves armed in the areas where pro-Asad forces advance, supported by RuAF airstrikes. 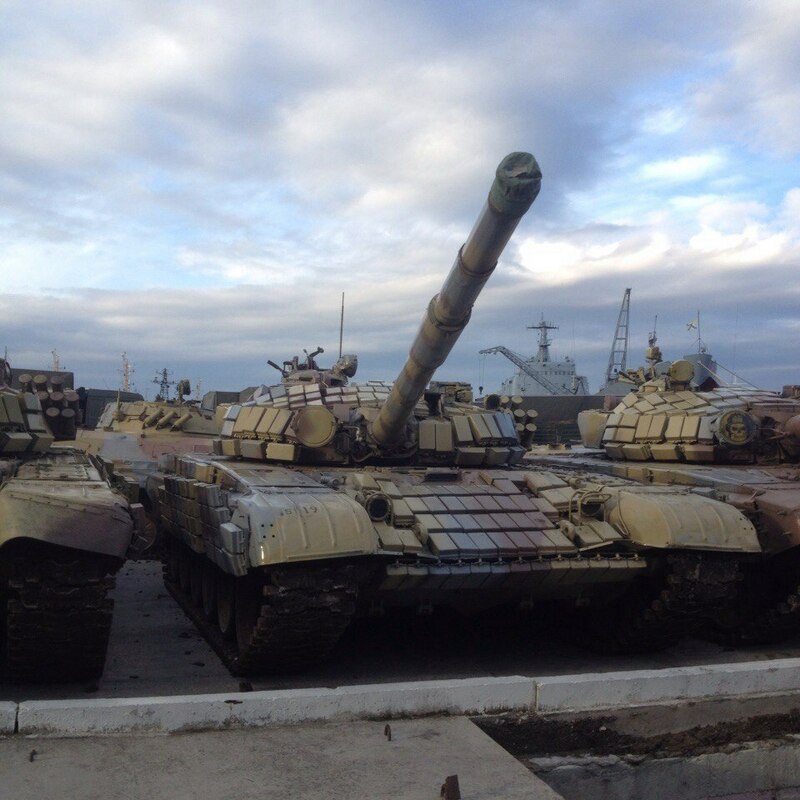 We believe that Russia's operation in Syria is a "hybrid war", not unlike the one seen in Ukraine. 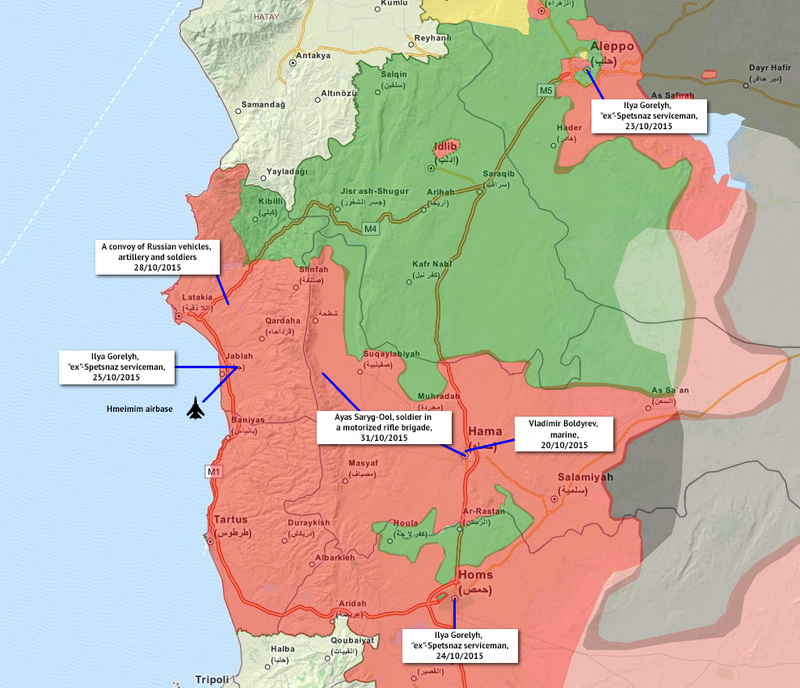 Apart from the airstrikes, Russia provides Assad forces with surface-to-surface rocket systems, combat vehicles, equipment, advisors, artillery support and spotters. 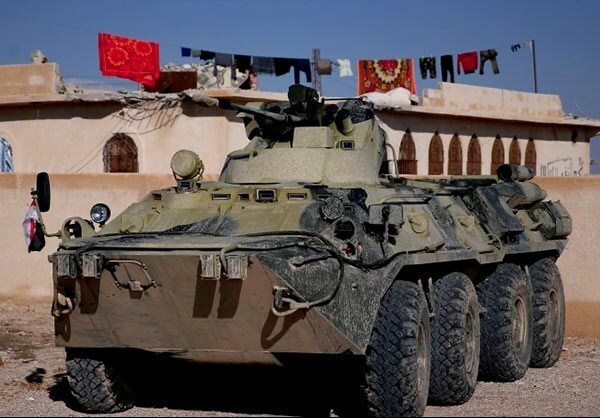 Although we still don't have indisputable evidence of Russian servicemen taking a direct part in the fighting on the ground in Syria, we believe the situation observed contradicts the claims of Russian officials that Russian troops are not taking part and are not planning to take part in ground operations.